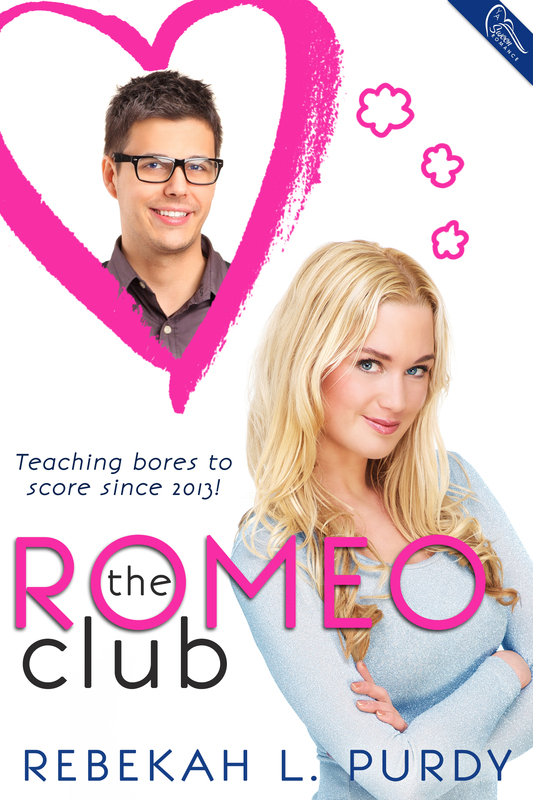 So excited to share my newest book cover with everyone! 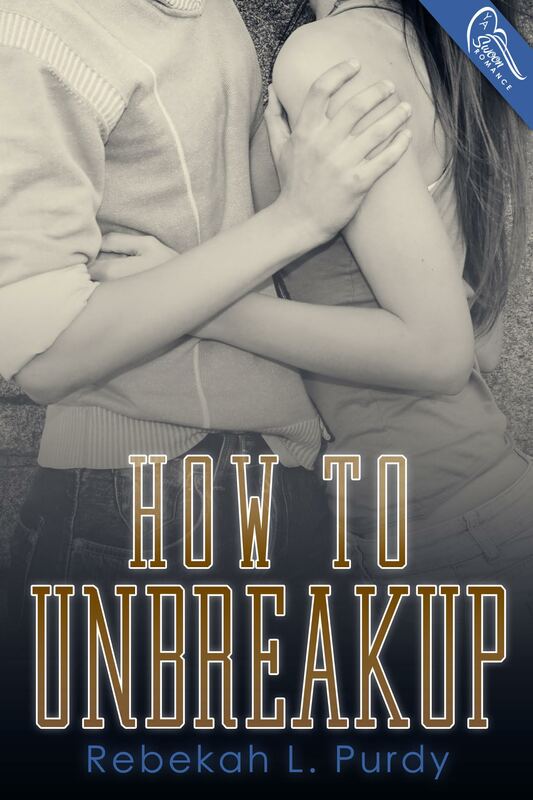 My publisher is revealing the book cover today over on their blog! Soooo…without further adieu here’s the link to get a look at the cover for Incriminating Dating, which releases on 4/10/17. Ummmm…so The Winter’s Spite Paperback “kinda” released early AHHHH (like 12 days early). The ebook is up for preorder on a couple of sites as well. The official ebook release is June 27, 2016 (which is when the paperback was also supposed to release). But anyway, here are some of the links. B & N won’t show until probably the actual release date. And Kobo should be anytime now (either today or this weekend). Will add more links as the book goes up! 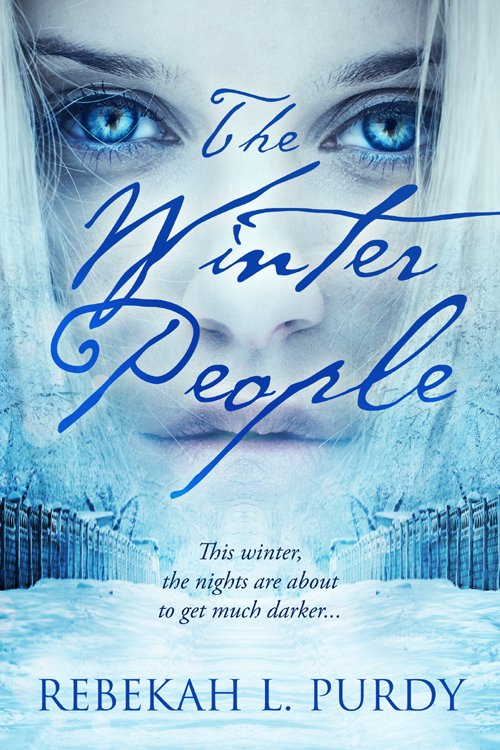 SQUEEE…I’m so excited to be sharing with you today, the cover for the 3rd and final book in the Winter People Series entitled: The Winter’s Spite. This book will be releasing on 6/27/2016 (in ebook/paperback). Super happy to be wrapping up Salome’s story. It’s been a looong time coming 🙂 I wrote the first book back when I was still in high school (or at least a short story of it), which as an adult I turned into a full fledged book length story. I’ve enjoyed the characters and I hope you have as well! 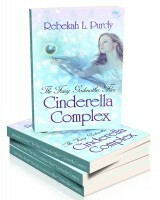 Without further adieu, I give you the cover! On the eve of the winter solstice, Salome receives word of a family tragedy in the human world, and an urgent request to return home. But after a failed attack on Winter, and the whereabouts of the Winter Court unknown, Nevin forbids her to go, declaring it too dangerous. However, Salome knows she needs to be with her family and can’t sit by to wait for the inevitable. Gwenn has been a royal guard most of her life, and although she’s not a fan of humans, she has to admit Salome’s growing on her. So when Salome begs her to cover for her for a few days so she can be with her family, Gwenn can’t refuse. Gwenn soon finds herself creating diversions to keep Nevin from discovering Salome’s disappearance. Problem is the Council is growing suspicious of Salome’s absence, and has started making threats about Nevin’s removal as king. With her lie on the brink of discovery, Gwenn needs to find out what’s taking her brother and Salome so long to return. When she discovers the portals are closed, and someone within the Council has betrayed Summer, Gwenn knows the kingdom’s in jeopardy. 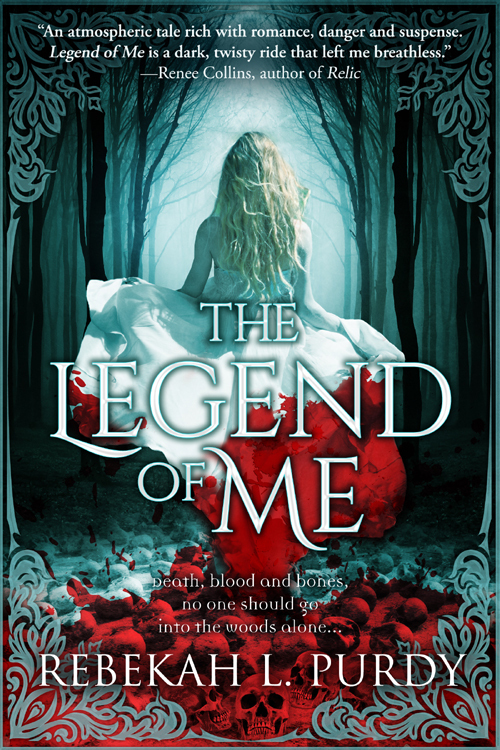 But before she can confide in Nevin about helping Salome leave Faerie, Gwenn finds herself at the enemy’s mercy, fighting for her life. When Salome arrives in the human world, she finds everything in chaos. Grisselle, the Winter Queen, has done the impossible and brought war to Salome’s world. And Kadie is acting as her right hand. Monsters born of man’s worst nightmares roam the streets—dark faeries and ghosts bring terror and destruction. And to her horror she discovers an old enemy is back from the dead, while a new one lurks in the shadows—watching her, hunting her—preparing to make its move. And this time they mean to finish what they started. 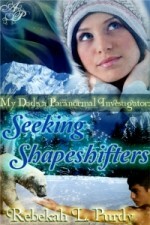 Here’s the link if you’d like to enter: http://www.rafflecopter.com/rafl/display/dbee40f61/? Okay, so before Christmas I hinted on a couple social media sites that I might have some NOT SO GOOD NEWS. *sigh* So two weeks before Christmas my agent and I received an email that my publisher has decided not to publish the 3rd and final Winter People book. Not gonna lie, I bawled my head off and ranted and bawled some more, then began to doubt myself as a writer. Every emotion you can go through, I went through in that short span of time. My lovely agent called me on a Sunday so she could comfort me and decide what our next step should be (which if you must know, Agent Fran is FREAKING AWESOME). 2015 was the year from hell for me. I had 2 family emergencies (one involving my teen daughter), a missed deadline, 2 books being pulled from my publisher, a couple book releases moved…etc. So needless to say, I’m ready to make 2016 better. But I wander off subject here (LOL—it’s the writer in me). So anyway, after letting the whole thing sink in and coming to terms with it, I realized this might be a blessing in disguise. I STILL PLAN TO FINISH THE WINTER PEOPLE SERIES. However, I will be self-publishing the last book. I’ve never self-pubbed before so I’m super nervous and scared, but I’ve found a brilliant cover artist, and I have some lovely author friends who will be holding my hand through the process. So I repeat, I will finish out the Winter People series. The positive things about me self-publishing the final book in the series is 1) I’ll have more control over the pricing (yay). 2) I’ll be able to stick with my vision for the book series/ending. 3) I’ll also be able to choose the release date (woot-woot)…And, I won’t be under a ton of stress with a strict editing schedule. So I’m finishing this series off for you (and for me). I couldn’t leave us with a cliff hanger, or wait to see if we could place it with another publisher as I knew if it got picked up it could mean another couple years for a release date. So, again, I’ll be self-pubbing the 3rd Winter People book. And to give you a “small” teaser it will be entitled: The Winter’s Spite. Also, I’ll be doing a cover reveal somewhere around the end of January 2016 or beginning of February 2016, so if you’d like to be a part of that, please drop me a line (on any of my social media sites or via email). Oh, and for those of you who don’t follow my FB page or my twitter feed, I announced a new book deal for a YA Contemporary entitled: French Fries, Football, and My Freshman Year, which will be published by Swoon Romance in 2016 (eep). Winner of my Extra YASH Contest and good news!!! Winner is: Kristen Comeaux! Please email me with your email address so I can get this sent out for you… (you can email me at rebekahlpurdy (at) yahoo.com with your information). Thanks so much for being a part of the Scavenger Hunt! 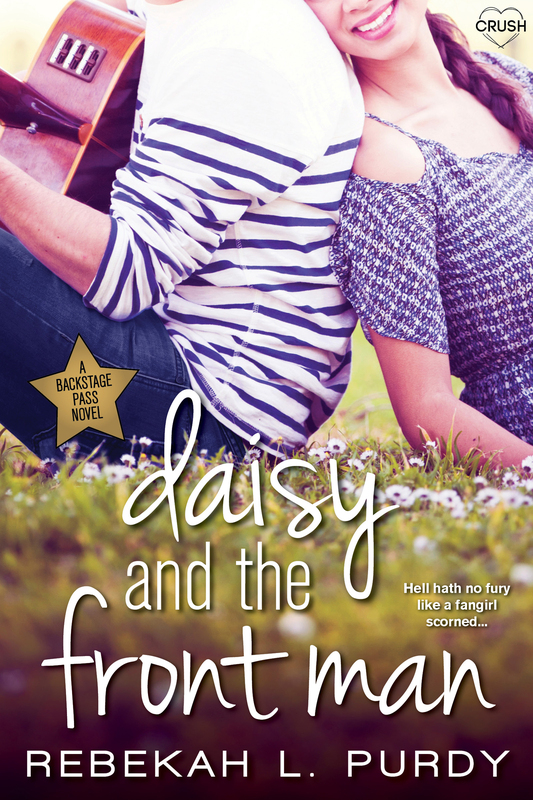 And for those of you who don’t follow me on FB, I announced the foreign rights sale of Daisy and the Front Man to Random House Germany! 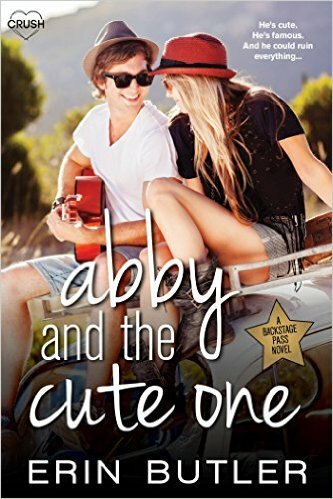 SQUEEE…Daisy and Trevin are going to Germany! Super excited about this! Hope everyone had a great summer and hope that Autumn is awesome too! So I’ve been invited to hangout at the Bitten By Books blog this Thursday starting at 12:00 pm Pacific time (3:00 pm EST time). 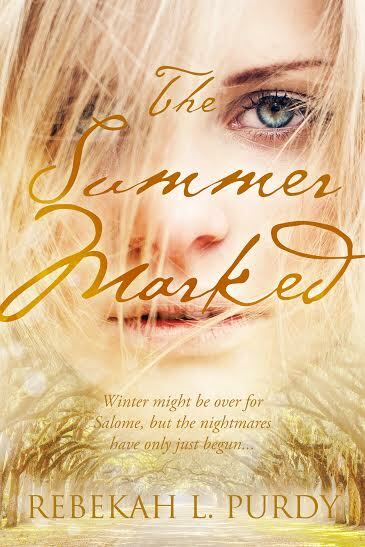 I’ll be answering questions about my The Summer Marked (or any of my books) and taking any other questions you have. If you RSVP ahead of time you will be given 25 entries automatically to go toward your chance to win a $30.00 Amazon Gift Card (which is opened internationally) WOOT.